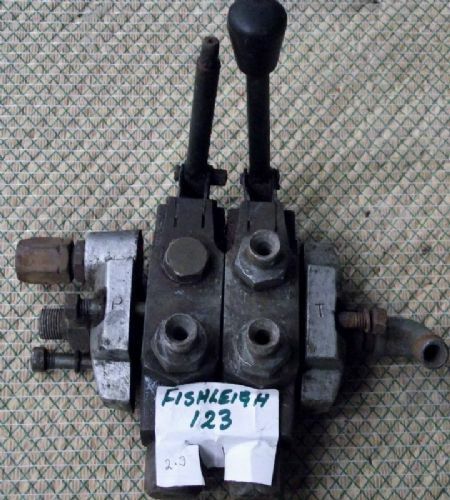 Spool Valve & 2 Levers - KONTAK. 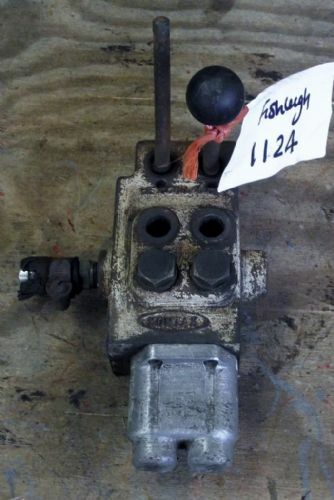 Spool Valve & 3 Levers. 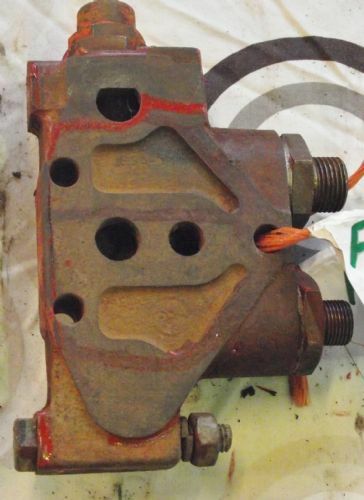 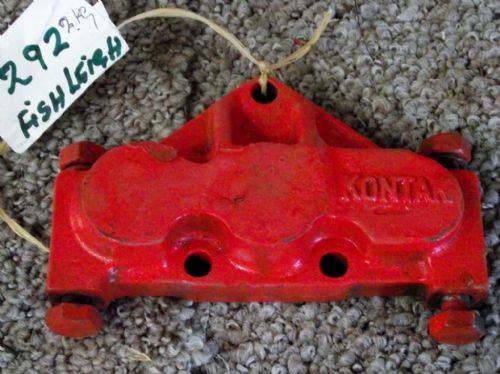 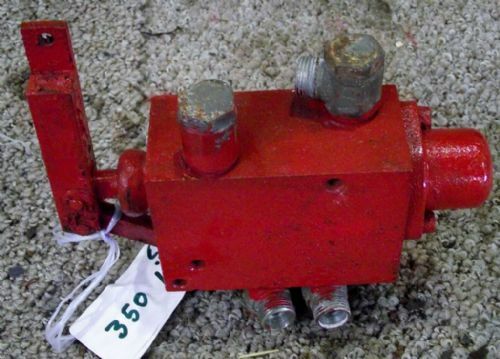 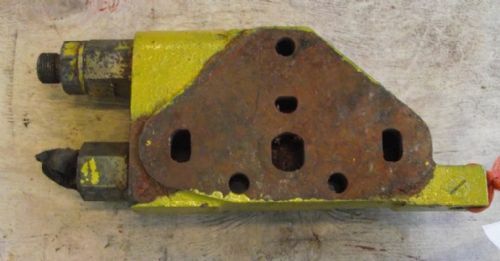 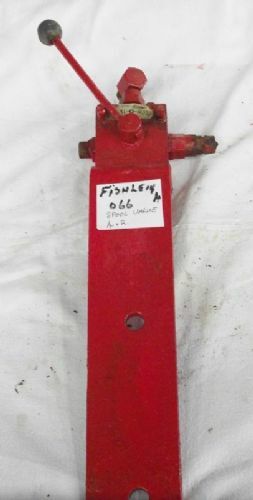 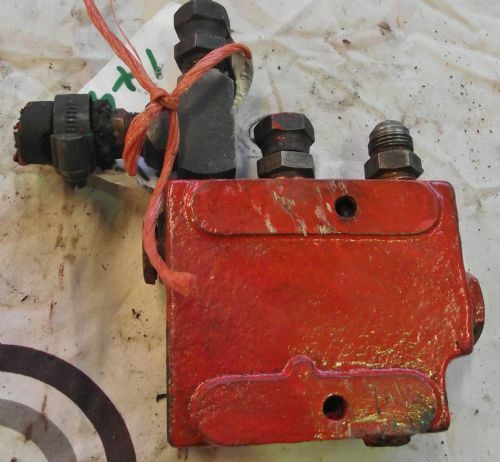 Tractor Hydraulic Spool Valve Block. 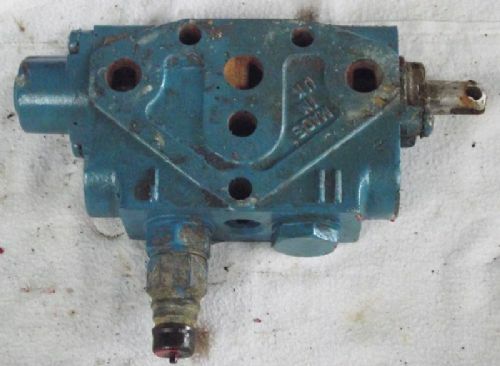 Tractor Lever - Spool Valve. 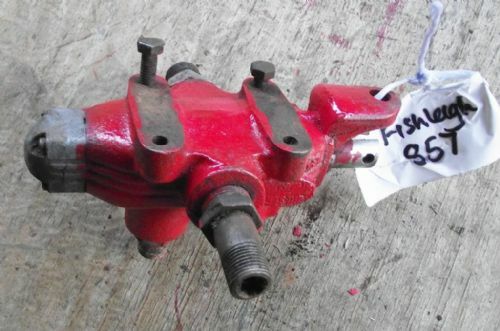 Tractor SKH 2 Way Hydraulic Diverter Valve. 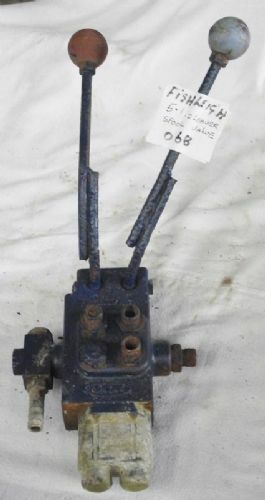 Tractor Spool Valve & Lever. 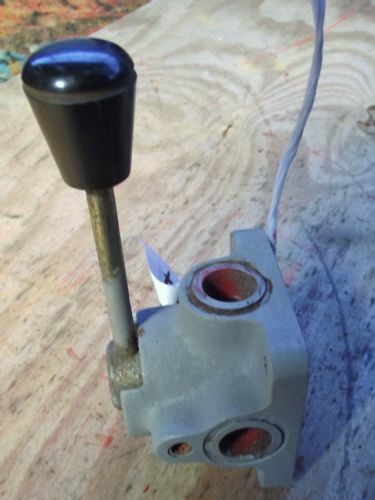 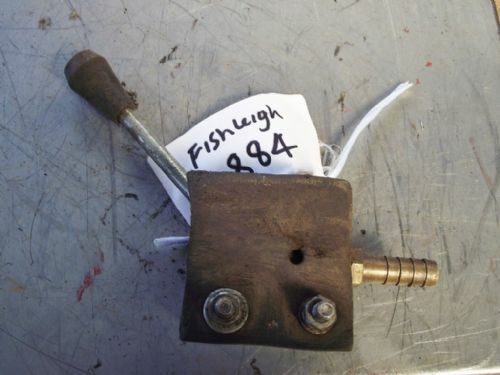 Tractor Spool Valve / Control with Levers & Bracket. 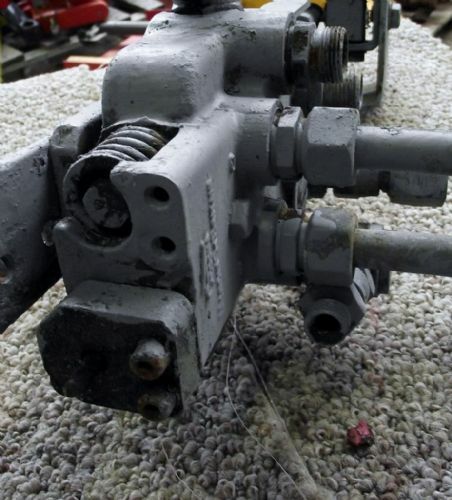 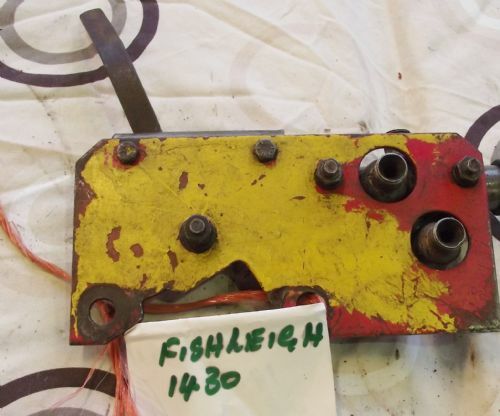 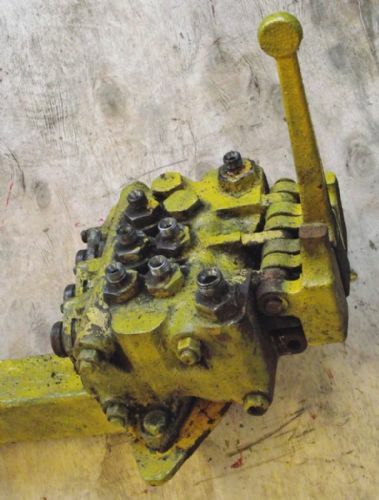 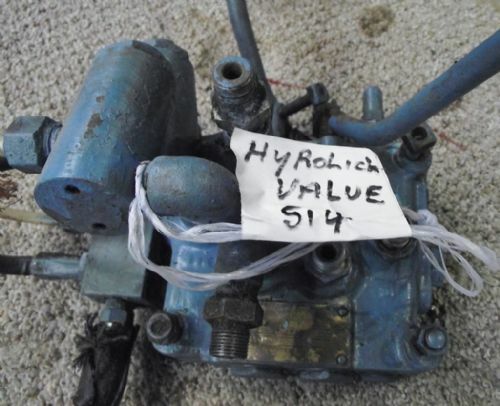 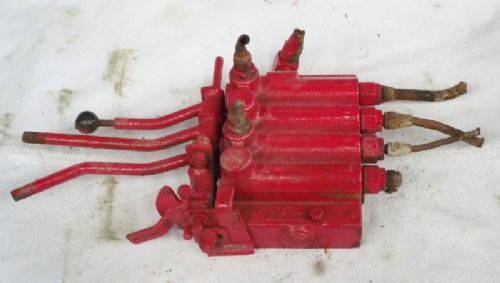 Vintage Tractor Loader Hydraulic Unit.